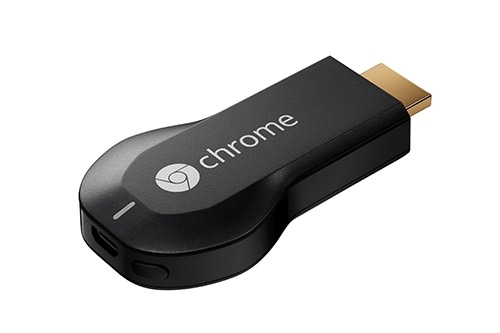 The global smart set-top box and dongle market will pass 18 million units in 2013, higher than originally forecasted, thanks to the arrival of Google’s Chromecast dongle to the market, new research predicts. Analyst ABI Research has revised an earlier forecast for the sector by saying that the market should grow by 10.8% CAGR (compound annual growth rate) between 2013 and 2018, with less saturated and developing markets in connected and OTT TV, like Asia-Pacific and Latin America, helping to drive that growth. ABI senior analyst Michael Inouye said that, the smart STB and dongle market offers an equally compelling user experience to the range of competing connected consumer electronic devices — often at significantly lower prices. «Google’s Chromecast device in particular sets a new low price bar for the connected CE market and as more applications are added to its library its value to price ratio will continue to grow,» he said. ABI said the price of connected dongle devices would allow lower-tier TV manufacturers to separate out the connected TV component, keeping prices lower and giving customers the option to upgrade without replacing their TV or buying costly proprietary upgrade modules. The dongle also make it easier for new entrants to market, said ABI, with Sony and Intel both planning moves. Practice director Sam Rosen said: «If Sony secures the rights to distribute live cable channels from Viacom, partnerships such as this allude to a content future quite different from the one many are accustomed to today. Content holders are already forging more direct relationships to viewers and this would be a natural step forward, but the Pay TV operators are likewise evolving and adapting to this changing market environment.